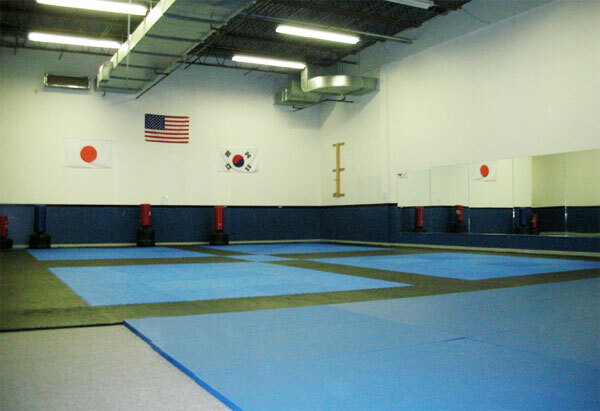 Dimitri Chrisos Jiu Jitsu Academy will be open on Saturday, August 14, 2010 for the first time. Come and check it out—everyone is welcome! We offer a friendly, respectful, clean and challenging environment with a one week free trial period. Please look around our website to learn more about our academy as well as our schedule and rates. And don’t forget to check out our gallery for photos and video. If you’d like to learn to how to protect yourself (self-defense), gain confidence, boost your self-esteem, face your fears, push and challenge yourself, this is the place for you! If you are looking for a fun way to get in shape and lose weight, look no further! If you are striving to compete and desire to learn the most complete ground fighting system, you’ve come to the right place! Come and join the family at the new Dimitri Chrisos Jiu Jitsu Academy! This entry was posted on August 9, 2010 by Dimitri Chrisos. It was filed under News .